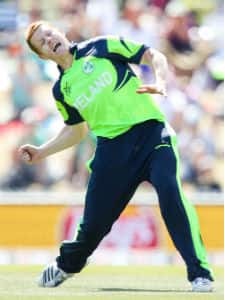 Born on March 4, 1984, Kevin O'Brien has had his moments of glory with both bat and ball. 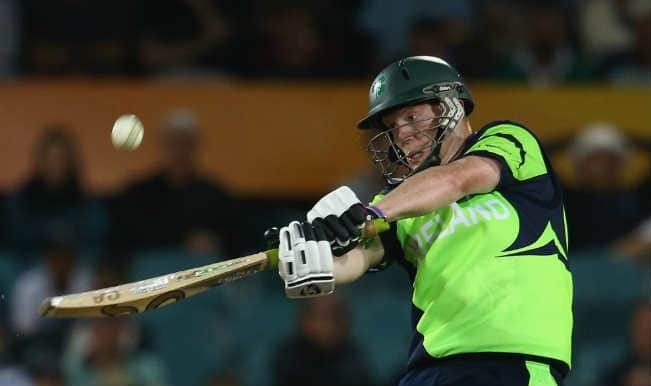 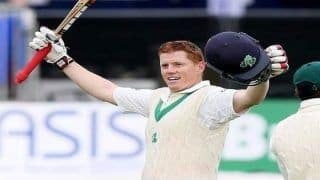 However, none of it would have been quite like the 50-ball century against England in the 2011 ICC World Cup which helped Ireland shock their neighbors and long-time rivals. 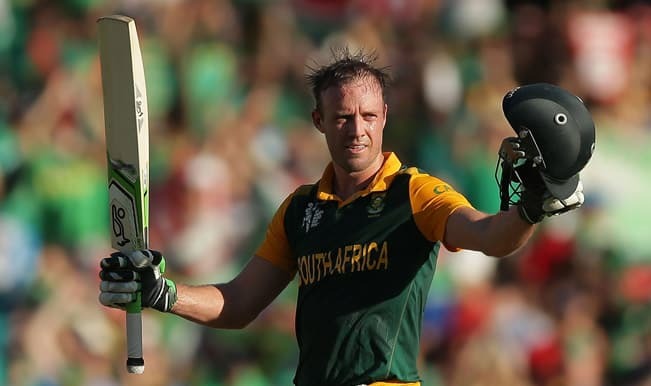 His big-hitting prowess and medium-pacers make him an ideal limited-overs player. 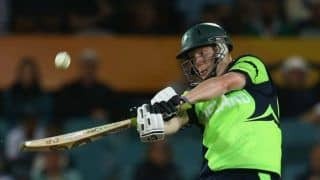 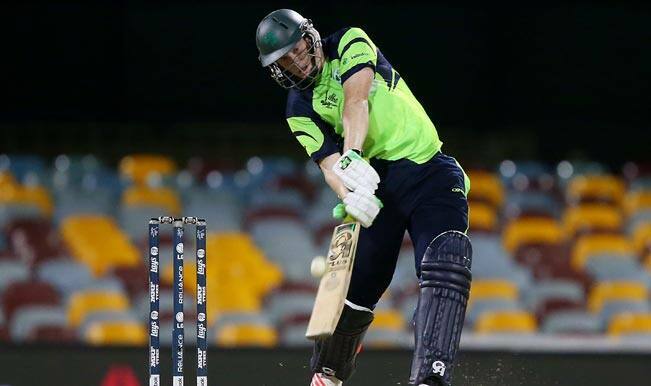 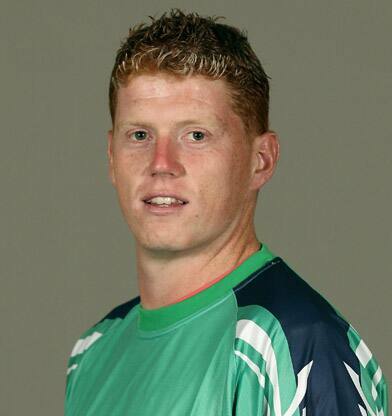 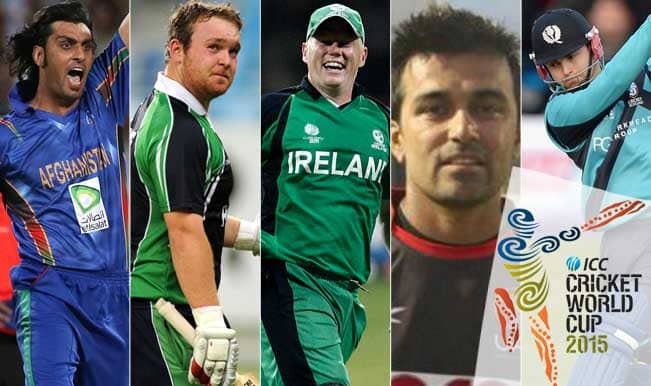 The younger of the Brien brother has played a key role in Ireland's rise in international cricket.Kevin bid goodbye to the international cricket after announcing retirement for the inaugural Caribbean Premier League in 2013. 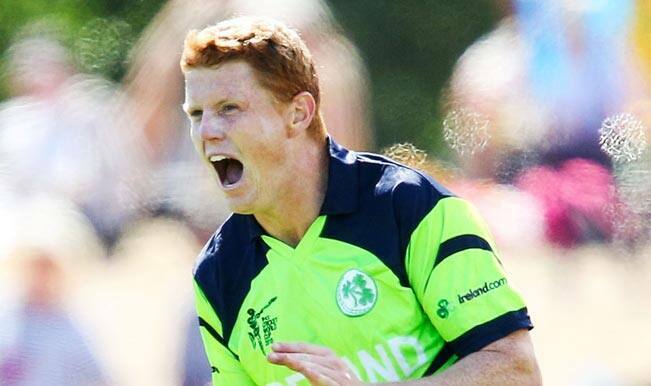 Kevin also owns cricket academy in Dublin where budding talents are nurtured.